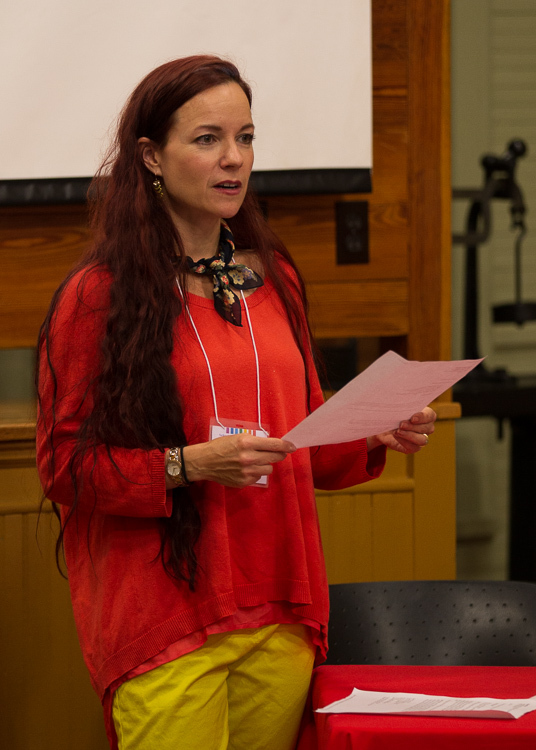 Because the Sarah Isom Center only has one core instructor of gender studies and no join appointments, we are constantly looking for creative ways to expand our course offerings and engage with our affiliated faculty. One new initiative is the Sarah Isom Fellow program. Isom Fellows are faculty from other departments which will work with the Isom Center for two years, teaching one class a semester for the gender studies program and doing research in gender and/or sexuality. The Sarah Isom Center is committed to working with chairs to find constructive ways to free up faculty for this commitment. We see this as an opportunity ti build collaborative, fruitful partnerships across the disciplines. Such relationships create transformative learning opportunities for UM students and our Gender Studies minors. We want this program to grow over the coming years. 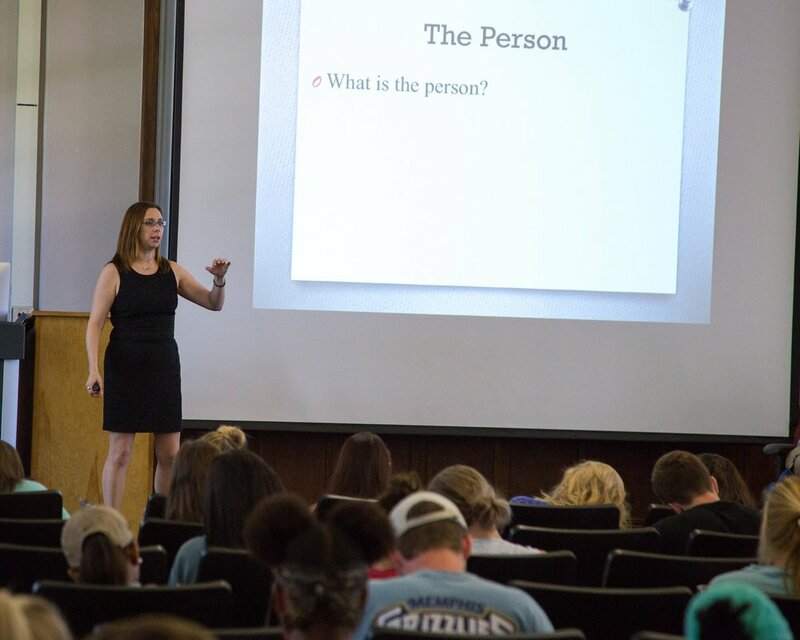 If you are interested in being an Isom Fellow or developing new crosslisted courses with the gender studies program, please contact Dr. Jaime Harker (jlharker@olemiss.edu). Faculty who teach in the gender studies program have a diverse range of research interests, such as sexual expression and brain science; religion and sexual diversity; gender and sexuality in the media; queer writers and queer readers; the body in popular culture; genders, space, and place; transnational feminism; social movements and women’s rights. What Sarah Isom Center affiliates share is a passion for investigating gender and sexuality across nations, history, and cultural moments. Affiliates publish books and articles, create documentaries, and organize symposia. The Center and our academic allies work to include students as they expand fields of knowledge in a variety of different and exciting contexts. The Isom Center currently has affiliates in African American Studies, Art & Art History, Biology, Chemistry, Classics, Economics, English, History, Journalism, Law, Leadership and Counselor Education, Modern Languages, Music, Nutrition and Hospitality Management, Outreach and Continuing Education, Philosophy & Religion, Psychology, Public Policy Leadership, School of Education, Social Work, Sociology & Anthropology, and Theatre Arts. If you have similar research interests, we encourage you to become an affiliate by contacting Dr. Jaime Harker at jlharker@olemiss.edu. UM alumna Eunice Benton volunteers her time to hand out ribbons for National Coming Out Day activities at Ole Miss, an event co-sponsored by the Isom Center.